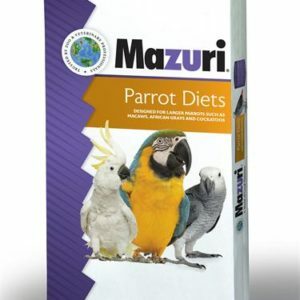 Highly palatable, extruded diet – Easy to digest. High density – Low stool volume. 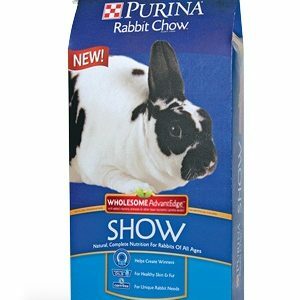 Young Animals – Feed young animals free-choice. Allow animals to clean feeders every two to three days to assure the presence of fresh feed. 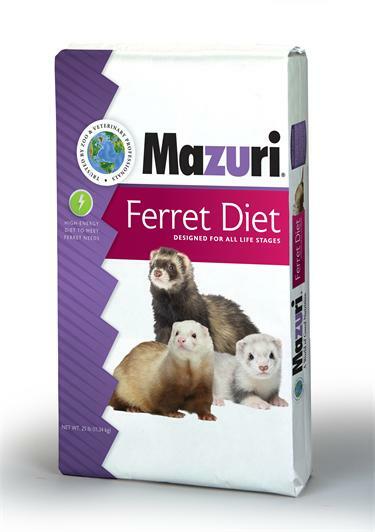 Growing ferrets will eat approximately 7% of body weight. Breeder Animals – Breeder animals (male and female) should be maintained in good/lean condition. 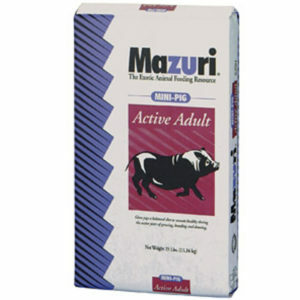 During the prebreeding period, care must be taken to ensure that the animals are not depositing excessive amounts of fat. Some feed restriction may be necessary. Adults will eat approximately 5.5 to 6% of body weight (1.5 to 2.5 ounces/day depending on size/weight). 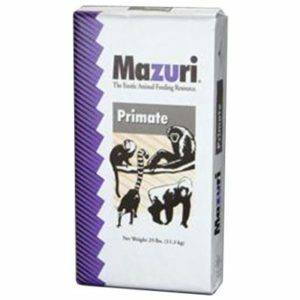 Gestation/Lactation – During gestation, the females will increase feed consumption during the last third of the gestation period. Care is necessary to prevent animals from becoming fat. Some feed restriction may be necessary. At whelping time, caked udders may occur. This condition can be reduced by limit feeding the females. After the litter is one week old, feed can be offered free-choice. Keep fresh, clean water available at all times. Do not feed moldy or insect-infested feed. Keep feeders clean. Poultry by-product meal, ground brown rice, dehulled soybean meal, porcine animal fat preserved with BHA, poultry digest, poultry fat preserved with ethoxyquin, dried beet pulp, pyridoxine hydrochloride, soybean oil, dicalcium phosphate, monocalcium phosphate, phosphoric acid, brewers dried yeast, fish oil, fish meal, salt, taurine, choline chloride, DL-methionine, calcium propionate, menadione dimethylpyrimidinol bisulfite (vitamin K), d-alpha tocopheryl acetate (natural source vitamin E), thiamin mononitrate, vitamin A acetate, dried yucca shidigera extract, cholecalciferol (vitamin D3), biotin, folic acid, ethoxyquin (a preservative), zinc oxide, vitamin B12 supplement, calcium pantothenate, riboflavin, nicotinic acid, ferrous sulfate, copper sulfate, L-lysine, manganous oxide, ferrous carbonate, zinc sulfate, calcium iodate, calcium carbonate, cobalt carbonate, sodium selenite.